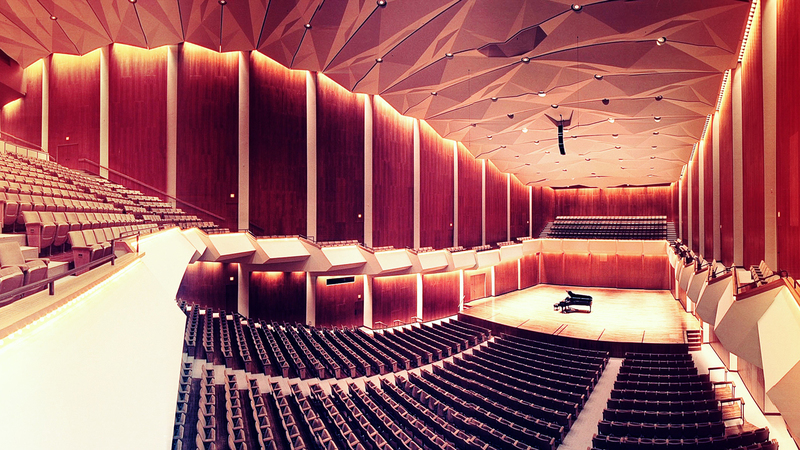 The Illini Strings is the third orchestra at the University of Illinois. This string orchestra performs music from the classics to music written in the 21st century. Musicians in this orchestra are comprised of non-music majors from all across the Illinois campus. This ensemble gives one concert per semester.